He too was consecrated by Mar Ivanios. He ruled the Church for four decades. 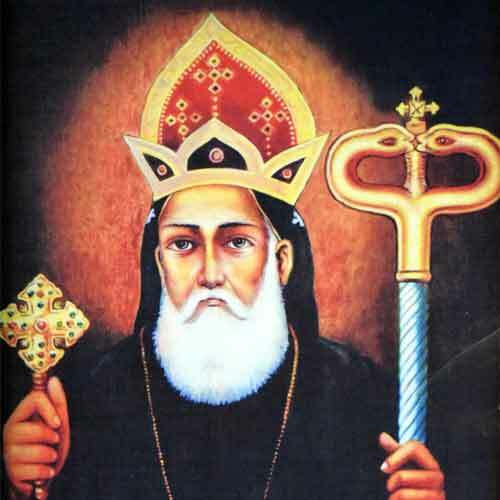 Mar Ivanios died in 1693, and his succesor, Nestorian Bishop Gabriel had strained relations with Mar Thoma IV. Mar Thoma IV died in 1728, and was buried in Kandanad.